Payment option for South Africans wanting to deposit and play in Rands has just become way more exciting. This is especially true for local players that play at Fly Casino. 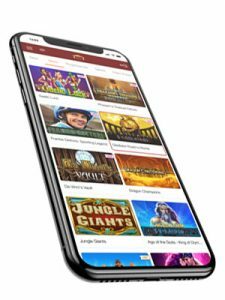 Don’t worry, for those of you who still don’t have an account at Fly Casino there’s even better news, you get to take advantage of the Welcome deposit bonus options. 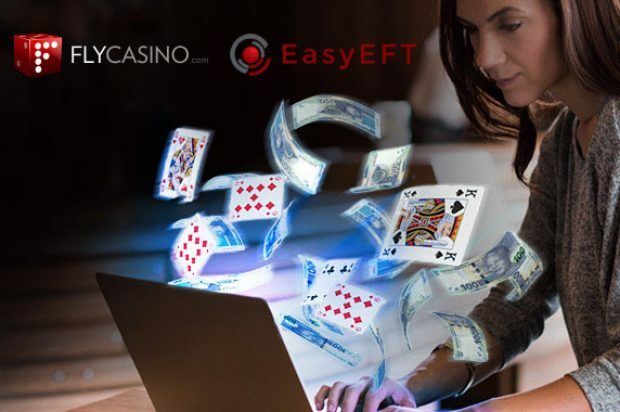 So, EasyEFT is the number 1 payment method in South Africa and it’s now available for all players depositing and withdrawing in . (ZAR) Rand. 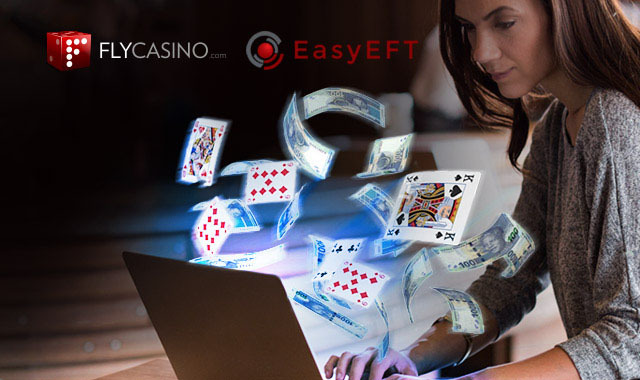 This is by far the quickest and most convenient payment option to transfer funds from your local bank account directly into your online casino account. A new window will pop up for the EasyEFT website, please click on the icon for your bank. Enter your online bank login information to finish depositing. Your funds will be transferred instantly! Give it a bash, you won’t be disappointed. Thank you and please remember to play within budget and reason! !